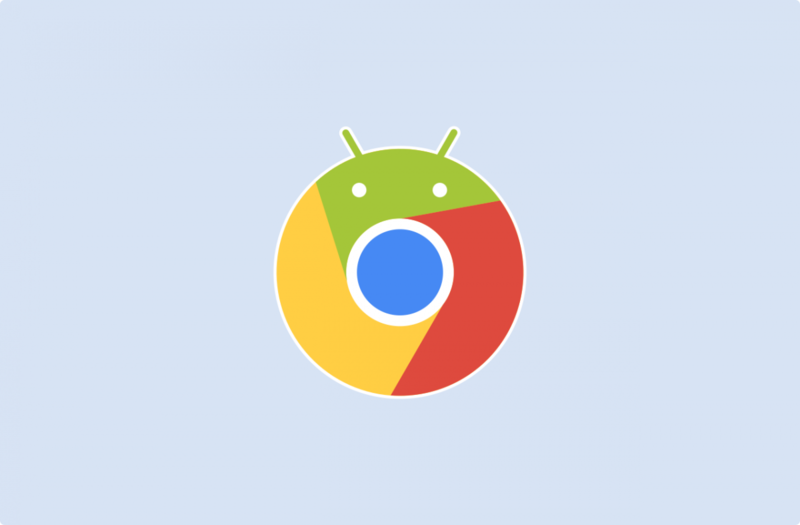 Update 1 (3/12/19 @ 04:10 PM ET): The feature is finally working in Google Chrome Canary. More details below. The original article follows. An important part of life in a digital world is integration between devices. When smartphones first arrived, there were tons of apps that made it possible to sync and share between devices. If you’re a long-time Android user you may remember an app called “Chrome to Phone” that allowed you to push things from your desktop browser to your phone. Features like this are fairly common now and Google is working on a new one. We don’t know exactly how this will work, but there are a few possibilities. The most likely seems to be a Pushbullet-like tool that manually sends a tab to the desktop. Chrome already has the ability to sync tabs and the “Continue Reading” feature makes it even easier in Chrome OS. However, Self Share would be a faster, more direct method. Rather than waiting for the tabs to sync you can manually push it immediately. Once this feature is merged, it will be available to toggle on/off at chrome://flags#enable-self-share. This seems like a handy feature. There have been times where I wanted to open a tab from my phone on the desktop and I repeated refreshed the tab sync page. Apps like Pushbullet and Join can already do this quite well, but a built-in method is a nice option for more casual users. As pointed out by ChromeStory, the “send tab to self” feature now works in the latest version of Google Chrome. If you have Chrome Canary 75.0.3730.5 or later, enable the flag at chrome://flags#enable-send-tab-to-self. Restart your browser, and then navigate to any page. Open the share dialog from the overflow menu and you should see a “send to my devices” option. On your other devices with the flag enabled, you should get a notification to open the page you just shared.